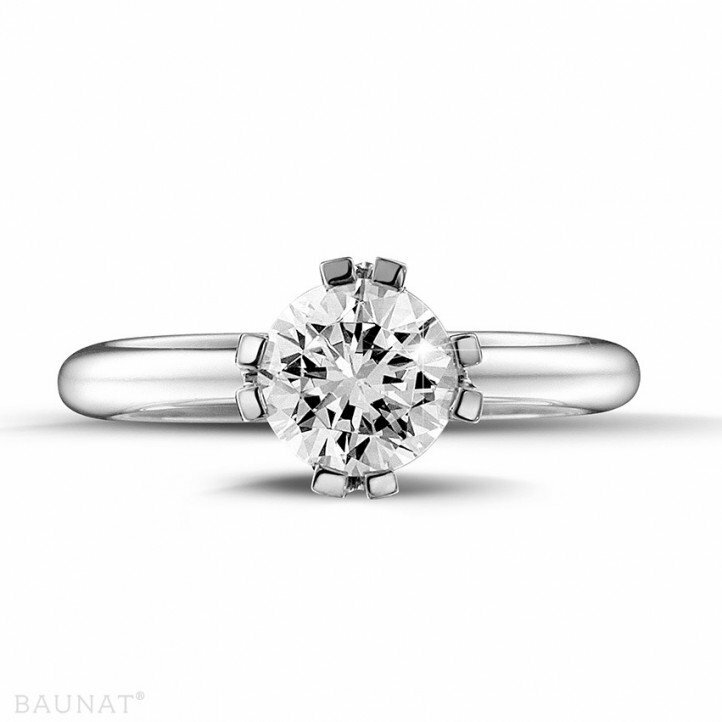 A friend and I each wanted to buy a diamond ring. At the first meeting in the showroom, the welcome was very friendly and professional: history of the company, explanation of the rule of the 4C’s and presentation of the selected products. 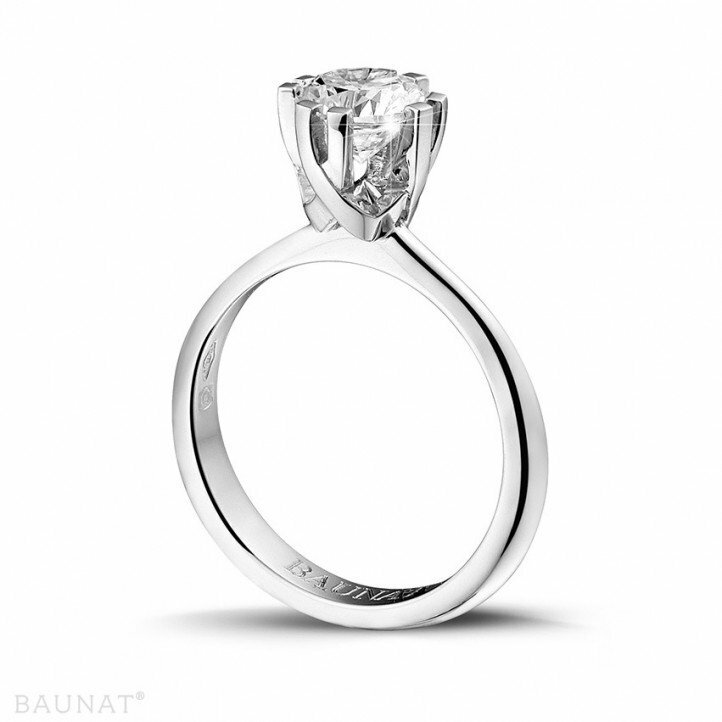 In the end: the diamond setting is superb, and there is a good quality/price ratio for this diamond. Very happy! All of my expectations have been surpassed, thank you! The jewellery is offered with accompanying information. After making my interest known, I experienced a professional, warm, but not intrusive customer consultation. The shipment was punctual and discreet. The piece of jewellery is exactly as I wanted it. I am completely satisfied and would like to buy from Baunat again. 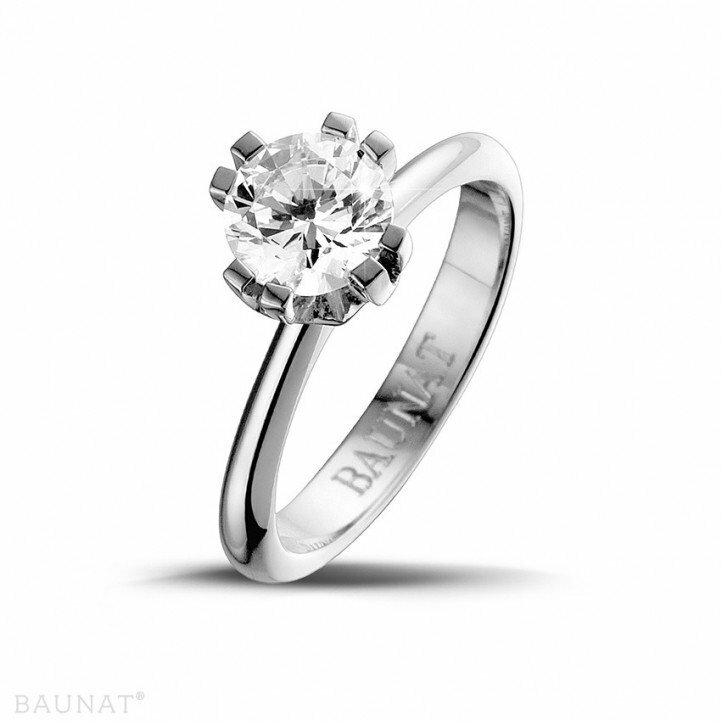 Baunat is the best price/quality ratio. A quality service and follow-up. 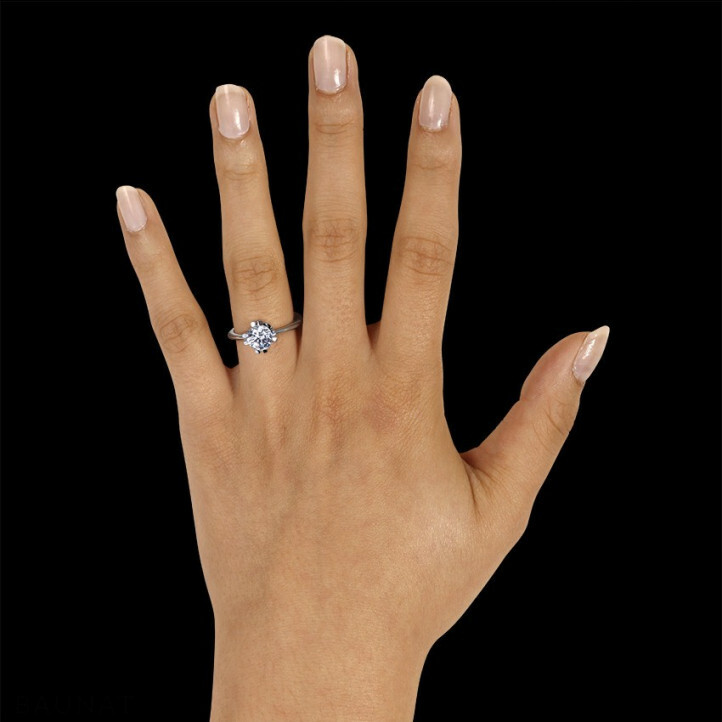 The quality of the diamond ring is excellent and at a good price. I will probably come back to Baunat for my next piece of jewellery. I highly recommend them!